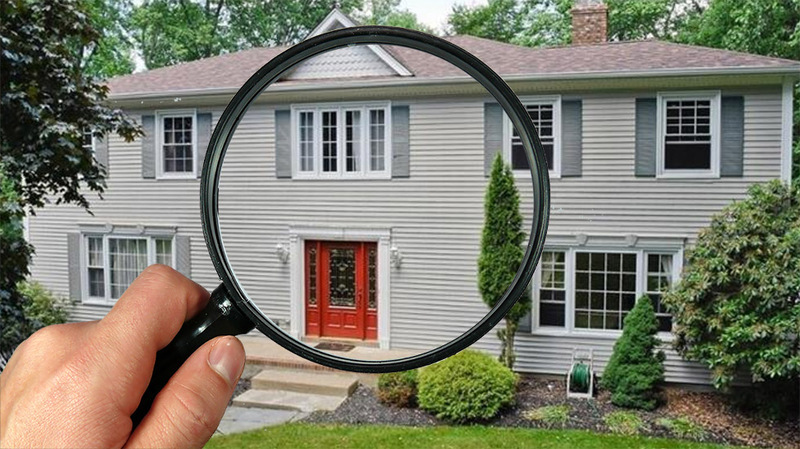 In case you are selling your home in Naples FL and you are decided to have a Home Inspection Naples FL, there are few things that you should to do to ensure the inspection goes well. The following are things that you should do to guarantee that it goes well. The all of your utilities ought to be on. The majority of your plumbing fixtures, appliances that are still in the house, cooling and heating equipment’s, and your water heater will be inspected so they need to work unless if it's not safe. Inspecting a home will incorporate the attic. However, many individuals keep things in their storeroom which give access to the attic. If you can just access your attic through a closet, at that point you need to ensure that the closet is empty. Ensure that your home inspector has clearly recognized, safe access to the areas like the crawl spaces, Basement or attic. In case that you have an area that is locked, ensure that you are leaving the keys for the home inspector if you wouldn't be home. They won't be able to assess your shed or garage if they can't open it up. So make sure that you are leaving the keys for the inspector. If you have a lot of stuff in one of your rooms and the home inspector can't get into it, the room can't be examined appropriately. So rent out storage room for a month or so to put the clutter in with the purpose that the inspector has a free region to examine. The home inspector is just to examine the things that they can physically and securely access. If they can't get to things or test them securely, it will be noted on their report. The inspector won't move things to get access. Because air conditioners and heating systems should be serviced professionally every year, it's vital that the service records be accessible to the inspector. The home inspector will search for a recent service record. If they don't discover any, chances are that the purchaser will ask for the component to be serviced or cleaned before the house sale is closed. If you have pets in the house, ensure that the inspector knows. It's extremely best if your pets aren't at home when the inspector comes. In the event that you can't take them with you, placing them in a crate or a room is best. Ensure that you mark the room with a sign so the inspector knows. These are the things you ought to do to ensure that your Home Inspection Naples FL goes well. The better that the inspection goes, the higher the chance you should sell your home. At Coastal Home Inspectors provide all facilities for your Home Inspection Naples FL. You cannot understand the condition of your home because you don’t have enough knowledge about home inspection. So Coastal Home Inspectors recommended you to hire their proficient and skilled Home Inspectors Naples FL. We use modern techniques and tools to find the defects during your home inspection and then generate a report that contains all the information about your home. Our main purpose is to satisfy our customers by giving our best Home Inspection Naples FL.